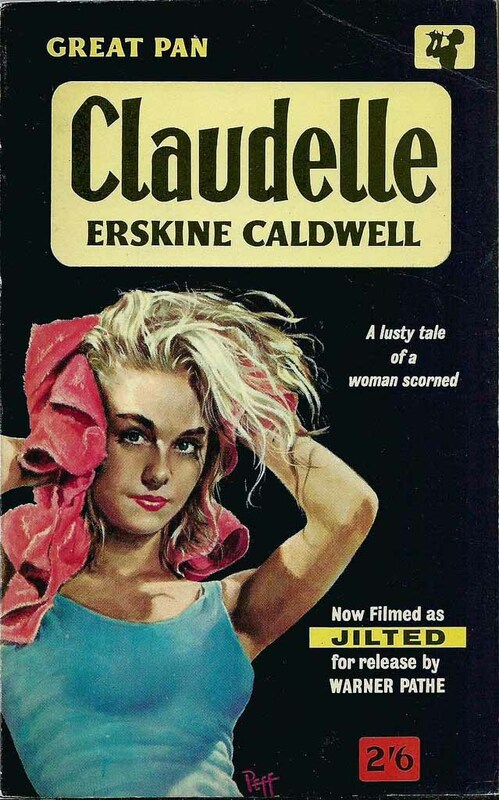 I’ve written before about how Penguin transformed the UK paperback market, particularly by making illustrated covers look both old-fashioned and down market. It was rather odd really. 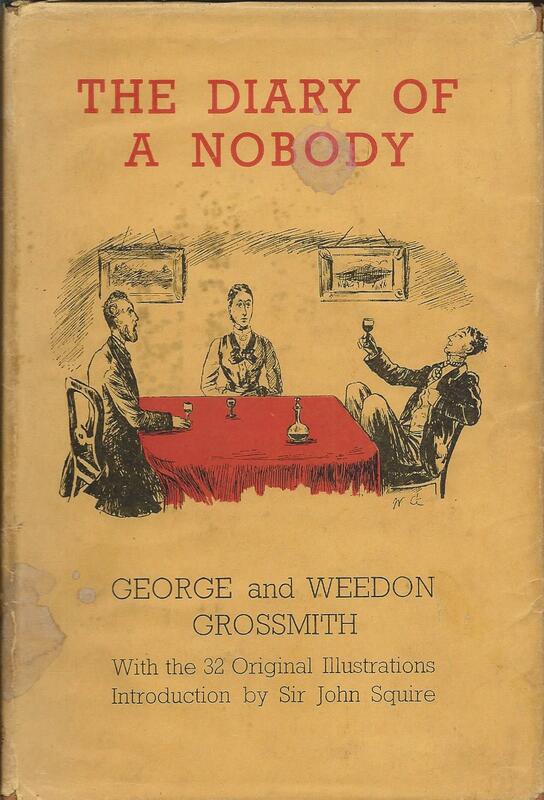 Before 1935 illustrated covers had dominated the paperback market and with hindsight we know that illustrated covers were to dominate in future as well. But for more than a decade after the launch of Penguin in 1935, no paperback publisher who wanted their books to be taken at all seriously, could use much in the way of cover art. The inevitable fightback is probably most associated with Pan Books, which became known for its bright cover illustrations and later for its paperback editions of James Bond books. 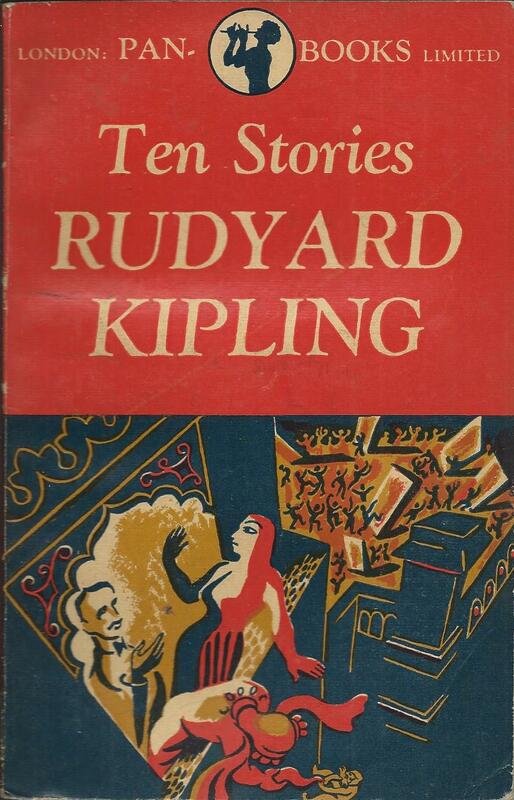 It eventually became a serious rival to Penguin and pushed them further and further to using illustrated covers themselves. But that was quite a long way down the line when the business was set up in 1944 by Alan Bott, a former World War I fighter pilot, who had been one of the founders of the Book Society. It’s not clear that he had any intention either of rivalling Penguin, or of reintroducing cover art to paperbacks when his first books appeared. 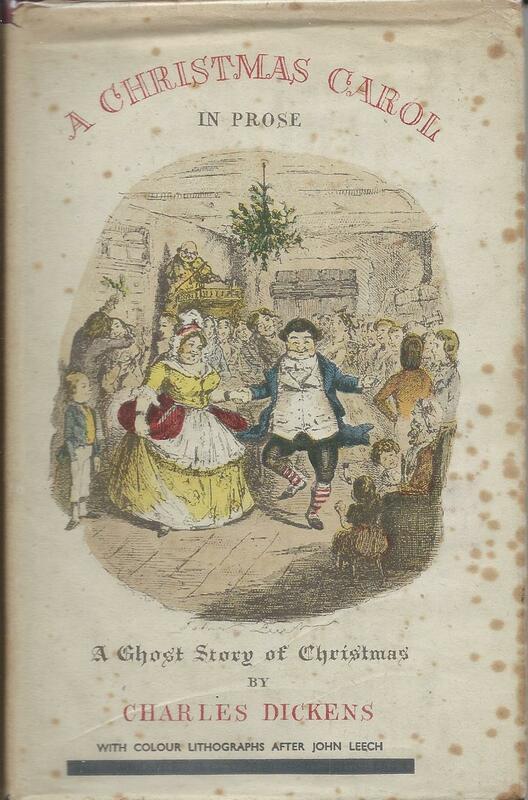 The first two, in 1945, were a paperback collection of ‘Tales of the Supernatural’ and a small hardback edition of ‘A Christmas Carol’. 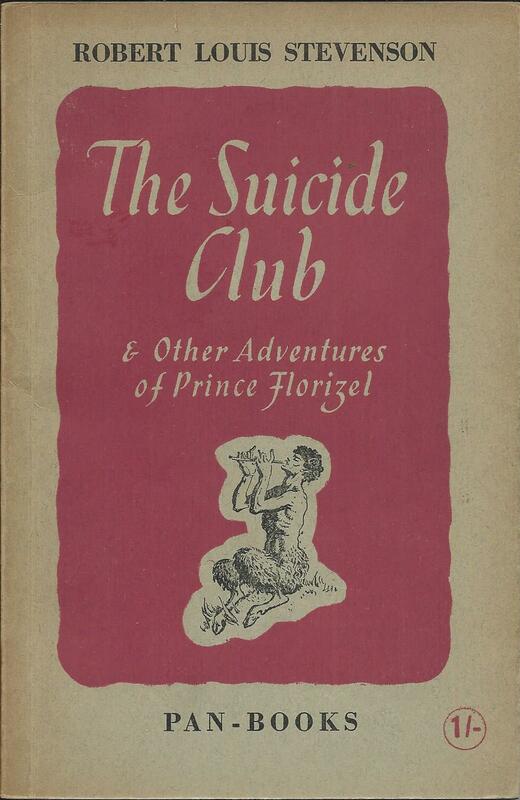 Two more paperbacks followed in 1946, but other than a small logo, they had no cover art and were unnumbered. By early 1947 it was still not clear where the business was going. Two more hardback books appeared, one of them an almost identical copy of a book that Alan Bott’s earlier venture, The Book Society had published only months before. There seemed to be no coherence at all to the publishing programme, and certainly no indication of what the business was to become. Part of that may have been because of the continuing effects of paper rationing after the war. 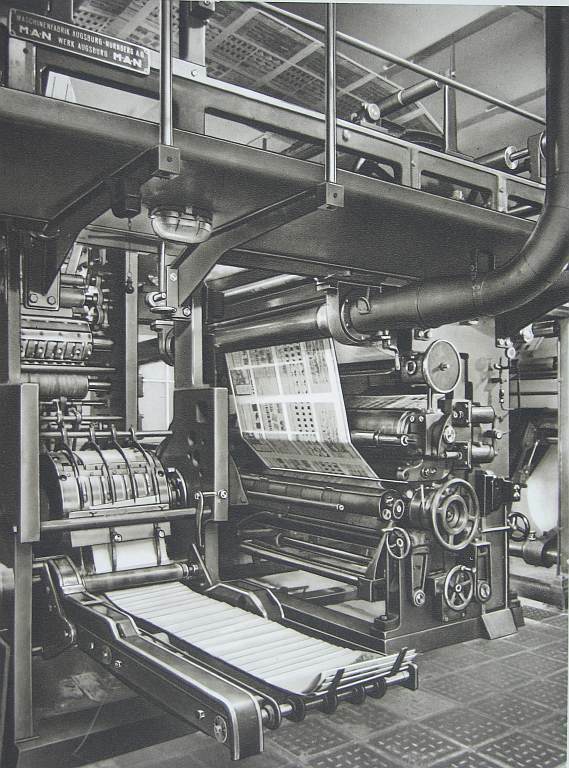 It was difficult for any new publisher to obtain access to paper in large quantities, and for Pan Books the problem was solved only when they reached agreement for books to be printed in France. 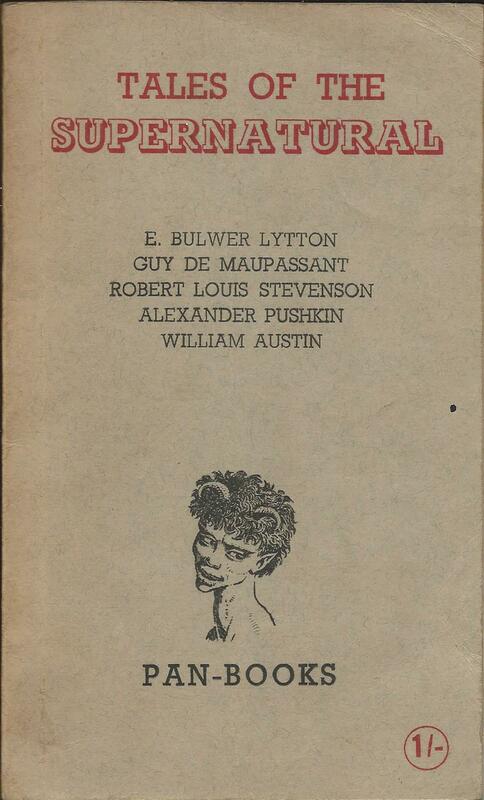 That arrangement was in place in early 1947 and it was not long before the first books in the numbered series of paperbacks appeared and the style that was to be associated with them, started to emerge. 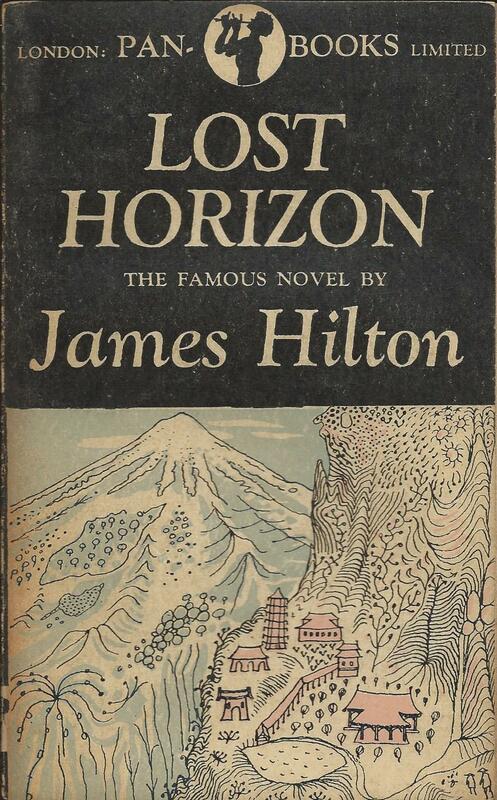 Number 1 in the series was a selection of stories by Rudyard Kipling, and number 2 ‘Lost Horizon’ by James Hilton. These were fairly safe choices, but the radical element was the use of illustration on the cover. Nothing too colourful of course – fairly simple and stylised drawings, but still a significant break from what had been the orthodoxy of the previous 12 years. Just as Penguin has its own creation myth involving Allen Lane on a railway station, Pan Books has the story of how books were sailed down the River Seine from Paris each week on an old Royal Navy Motor Launch, and then up the Thames to its warehouse in London. 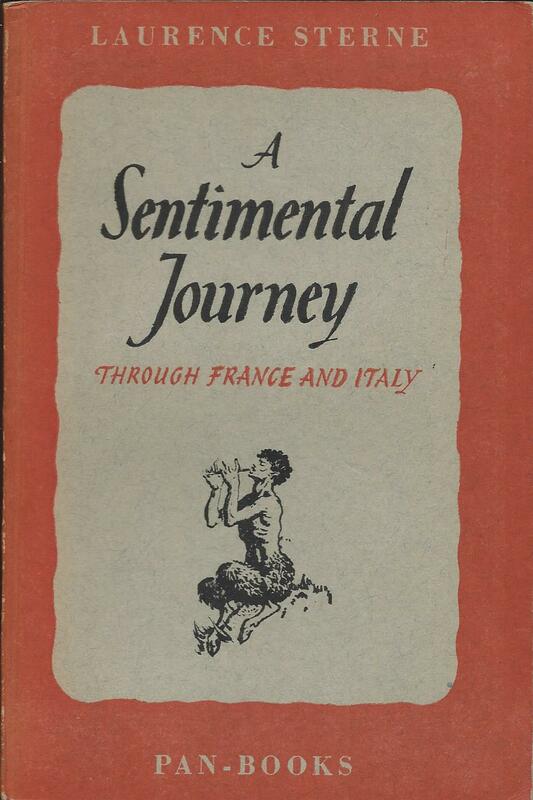 A lot of books must have made that journey, because by the end of 1947 the series had reached about 25 books and seemed well established, with the use of cover illustration a definite part of its style. By mid 1950 the series was well past 100 and illustrations were in full colour, were taking up more of the front cover and were becoming more naturalistic. Around the same time, printing switched back to the UK and the motor launch could be put into retirement. Within another 5 or 6 years illustrations would take over the entire cover, and by that time the battle for the future of cover art had been won. 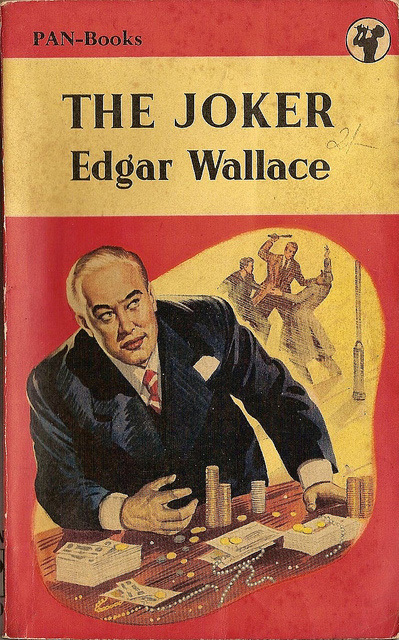 Penguin would remain an important player in the market and would eventually adopt illustrated covers, but it would no longer be setting the terms on which all the other companies had to compete. The 500th volume in any series of books is an achievement well worth celebrating, and Bernhard Tauchnitz was justifiably proud when he reached that milestone in 1860. 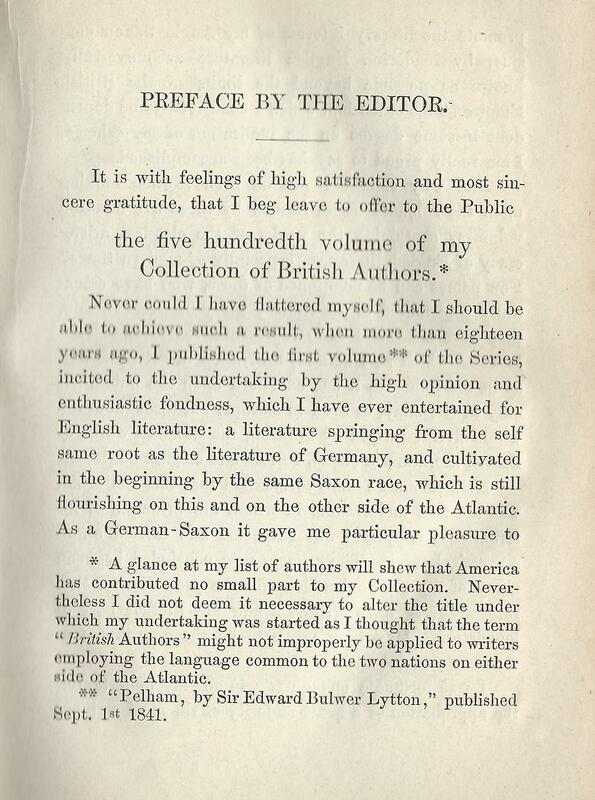 ‘It is with feelings of high satisfaction and most sincere gratitude, that I beg leave to offer to the Public the five hundredth volume of my Collection of British Authors’, he wrote in the preface. ‘And why should I not be proud, when looking upon the splendid series formed by these five hundred volumes …’. 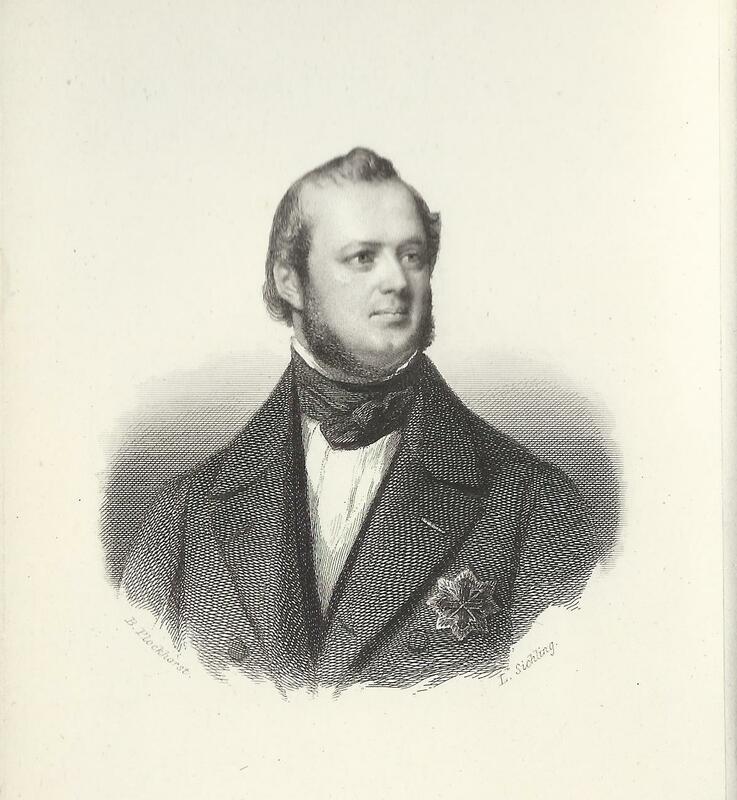 It was certainly a considerable achievement over a period of 18 years since the first volume appeared in 1842. 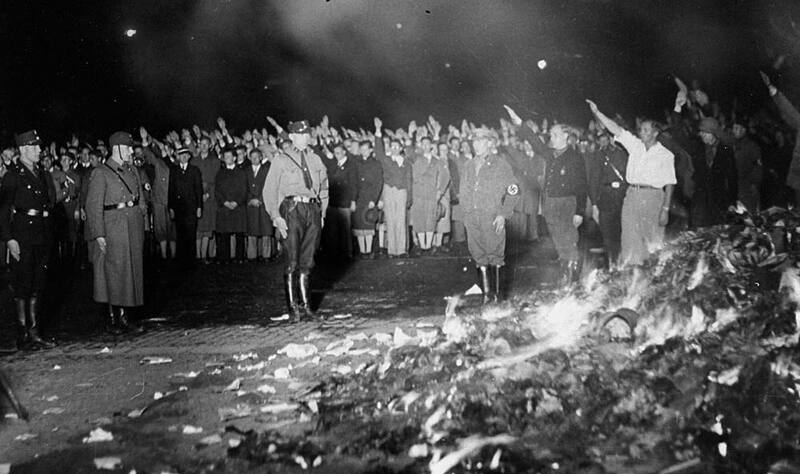 He was not to know at that point that the series would go on to more than 5000 volumes, a milestone reached in 1931 with considerably less fanfare. Even within his own lifetime, it reached over 3000 volumes, so there were plenty of other occasions to celebrate. The 500th volume was a specially commissioned edition of extracts from key texts in English over 5 centuries, from Wycliffe’s translation of St. John’s gospel and Chaucer’s Canterbury Tales, through to the poems of Thomas Gray. 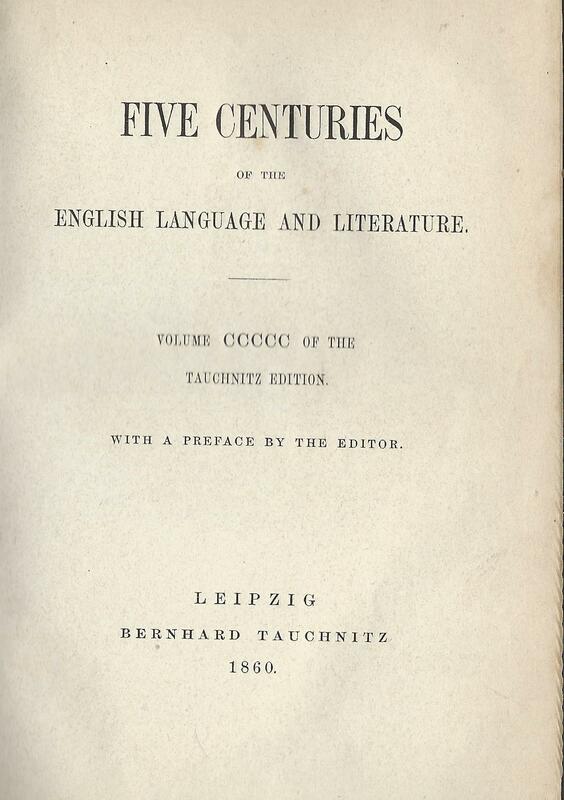 It was quite untypical of the series, which had built its reputation on copyright editions of contemporary novels, but Tauchnitz had an eye on history in preparing and presenting it and the implicit comparison of 500 volumes with 500 years of English history was too tempting to resist. The print run was probably much longer than for the normal volumes and copies of the book are not now difficult to find. 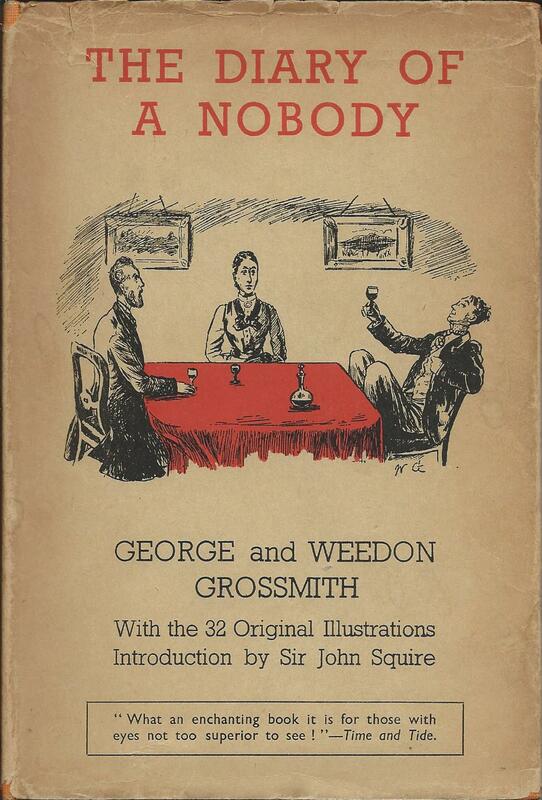 As all the extracts contained in it were out of copyright, sales did not have to be restricted to the continent, and an edition for sale in the UK was also prepared by Sampson Low. Rather more unusual though are presentation copies, signed by the publisher with individual dedications to authors or other friends and contacts of the firm. The Bodleian Library in Oxford holds a copy with a dedication to the author Charlotte Yonge and a similar copy with a dedication to Disraeli is held at his former home, Hughenden Manor, now owned by the National Trust. 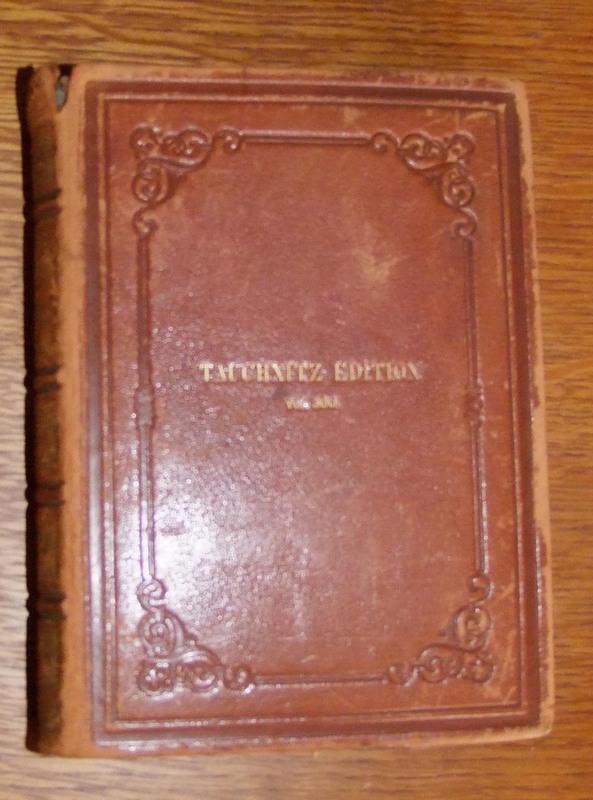 These copies differ from the standard copies, not only in being specially bound in full leather, but also in containing a frontispiece portrait of Tauchnitz himself. 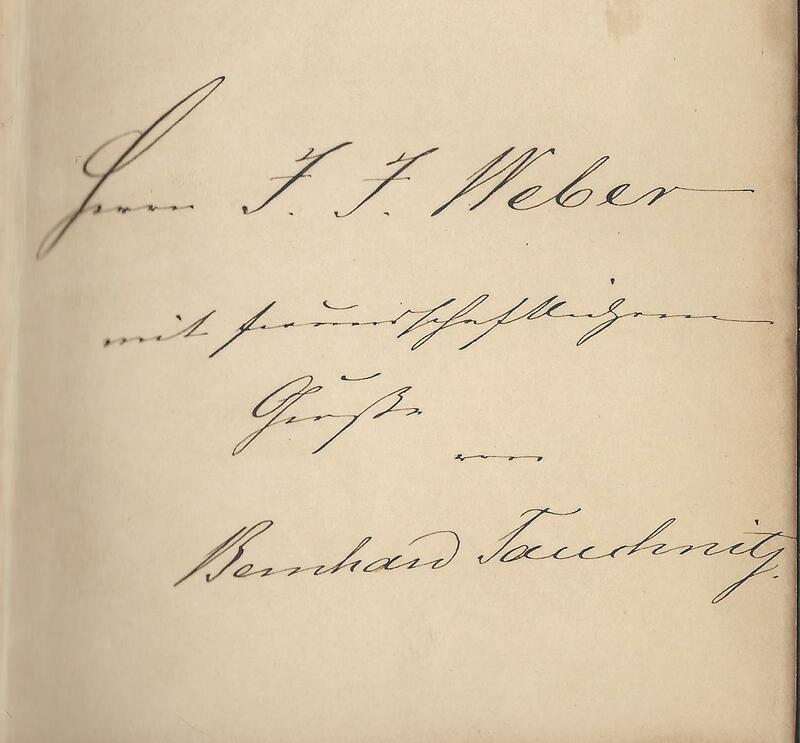 My own Tauchnitz collection now includes a similar copy with a dedication to Johann Jacob Weber, a fellow publisher in Leipzig and founder of the firm J J Weber. It is in less than perfect condition, but still has an air of history about it. 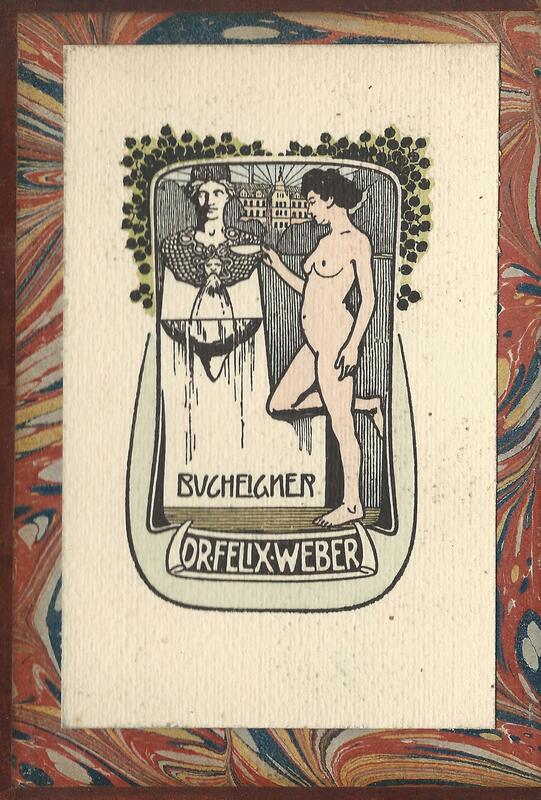 The book seems to have been passed down through Weber’s family as it has a Jugendstil bookplate, presumably dating from around 1900 and identifying as the owner, his son Dr. Felix Weber, who followed him as head of the firm. 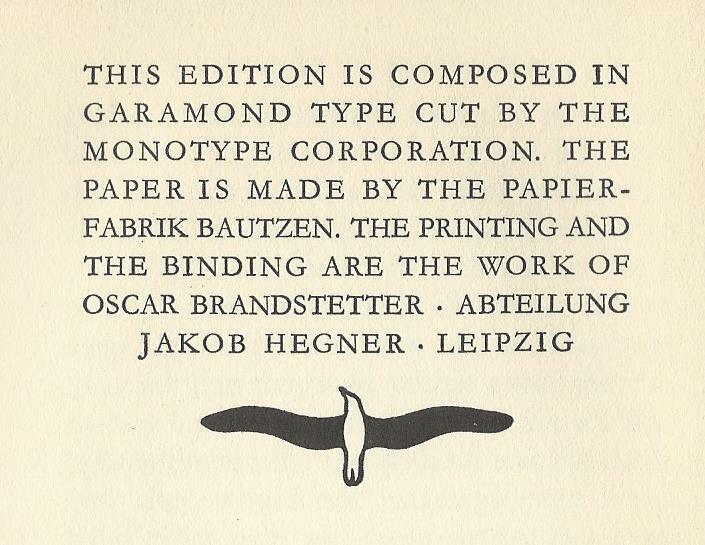 There is one slightly false note struck by the book, which refers on the title page to a ‘preface by the editor’. 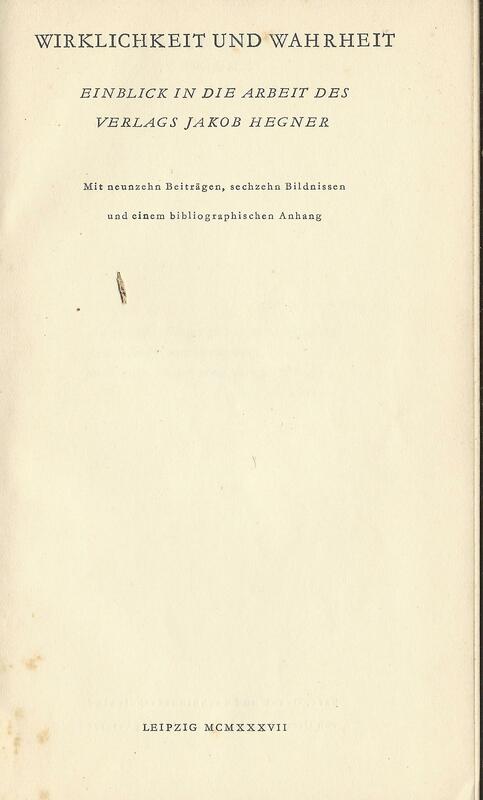 The preface is signed by Bernhard Tauchnitz, which seems to identify him as editor of the book, and there are no other names referred to that might contradict this. A later memorial volume is more explicit that the editor of this 500th volume was Dr Carl Vogel. 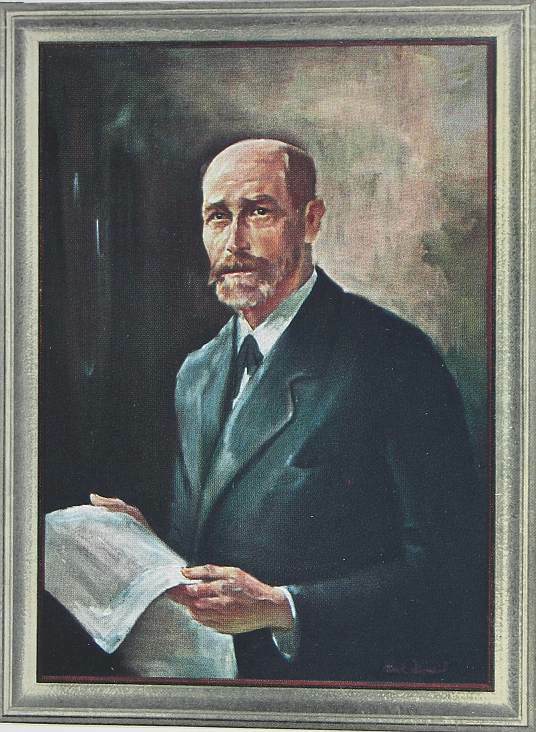 I suppose it might be argued that Bernhard Tauchnitz was in some sense the editor of the series, but this hardly meets modern standards of full disclosure.